“Burdock plants are easiest to kill in early spring or in the fall. The first-year plant stays in a rosette stage the first summer (circular cluster of leaves with no tall stalk),” he says. The first-year plant stays in a rosette stage the first summer (circular cluster of leaves with no tall stalk),” he says. 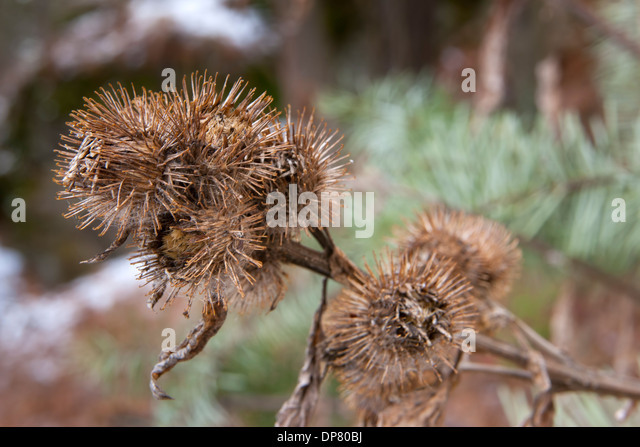 Greater Burdock is a traditional medicine. 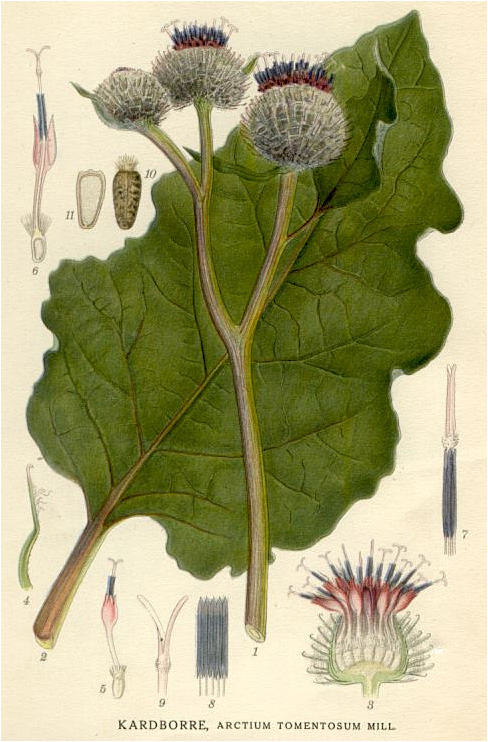 Greater Burdock seeds and roots have been utilized as a blood purification agent and for skin conditions in Chinese, Japanese and Korean traditional medicines. Cocklebur can be a particular nuisance in livestock operations because the young seedlings (but not adult plants) are poisonous to animals, and the burs become entangled in their hair or wool. Cocklebur is a close relative of ragweed and both the pollen and contact with the leaves can cause allergic reactions in sensitive individuals.